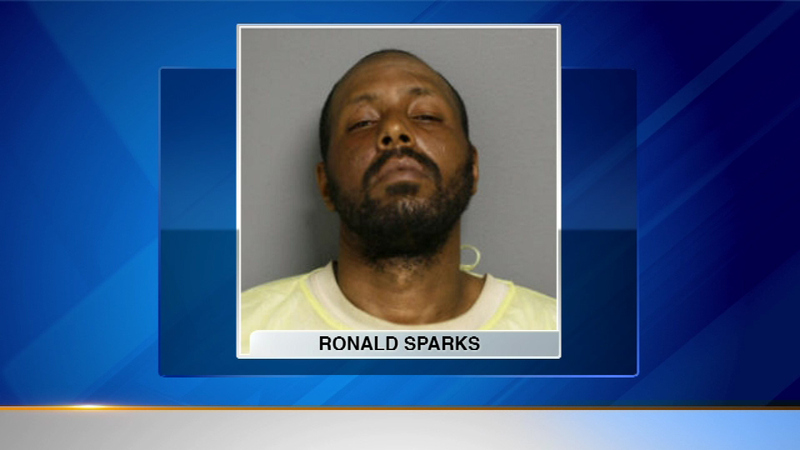 CHICAGO (WLS) -- Chicago police have charged Ronald Sparks in an early-morning attack on a female passenger on a CTA Red Line train over the weekend. Police released surveillance photos of a man who allegedly tried to sexually assault a 27-year-old woman on a southbound train between the Fullerton and North/Clybourn stations around 5 a.m. Sunday. The victim told police she and the man who attacked her were the only ones in the train car when the incident occurred. Authorities said she declined medical attention. Police confirmed they had a suspect in custody Monday morning. "I think it's awesome that they did that and they were able to catch him. It's a relief to all of us college students who walk home alone at night from the library and such," said Alex Porter, a CTA rider. Many DePaul University students are happy to hear a suspect was apprehended. "I usually don't get on empty train cars because you're by yourself and you're a woman you're just subject to anything," said Alethea Binion, who also takes the CTA. Thomas Hunt, of the Guardian Angels, handed out fliers with the surveillance photos on them early Monday morning. After he was informed of the arrest, Hunt said he was not surprised the suspect was caught. "I was almost certain that he would get caught because the picture is so clear. The CTA spent so much time and effort installing these cameras," said Thomas Hunt of the Guardian Angels. CTA passengers are urged to be aware of their surroundings and to commute in pairs or in a group, if possible. One passenger said she moves to the head car, where the train operator is, to feel safer.